The tour guide Mr Thao is very friendly and helpful. I have two old parents with me and Mr Thao help to take care of them good. 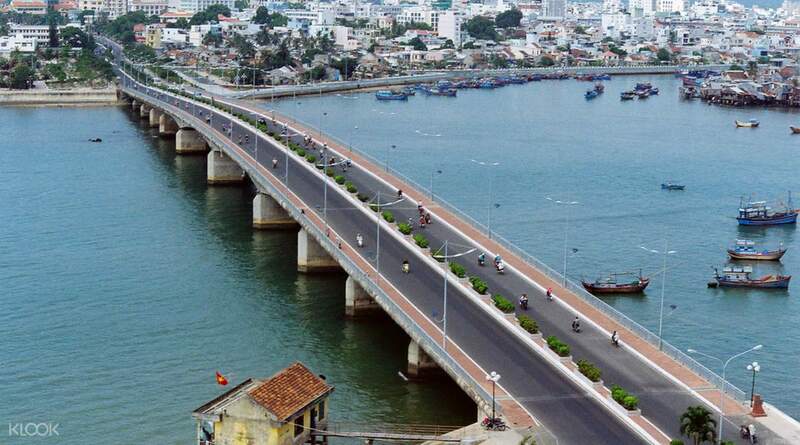 He also very informatics to tell history about nha trang in a very interesting way. My parents like him so much. 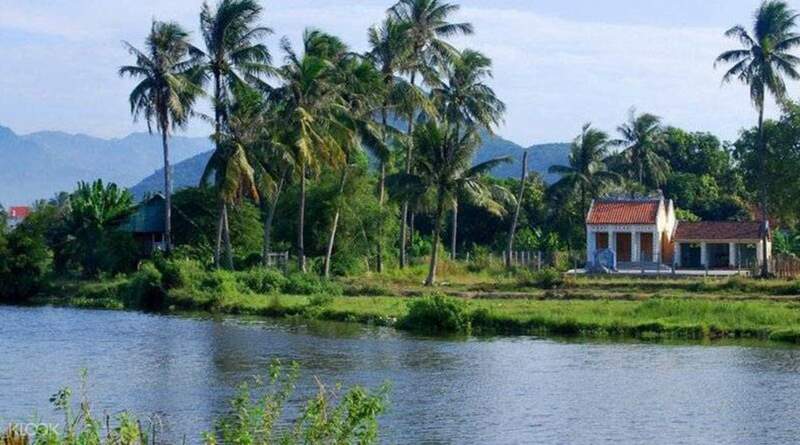 Escape to the idyllic countryside of Nha Trang and cruise the amazing lengths of Cai River with this exciting day tour! To start your tour, a pick up service will fetch you from your hotel in Nha Trang city center. This service will then take you and your group to Cham Po Nagar, ancient towers dedicated to the goddess Yan Po Nagar. Learn more about this temple from your expert guide, who will tour your group around the area. Travel further back in time as your guide takes you to an ancient house. See relics of the past and hear about the forgotten story of the place. Once lunch time hits, you'll then be escorted to the boat with your group. Prevent sea sickness by eating lunch before boarding, that way you'll enjoy the view of Cai River better. Relax while cruising, and watch as local life happens on both sides of the river. After your peaceful boat ride, learn how to do a traditional handicraft at a workshop hosted by locals. If you're not interested, you can always swim in the river. End the tour with a convenient ride back to your hotel. 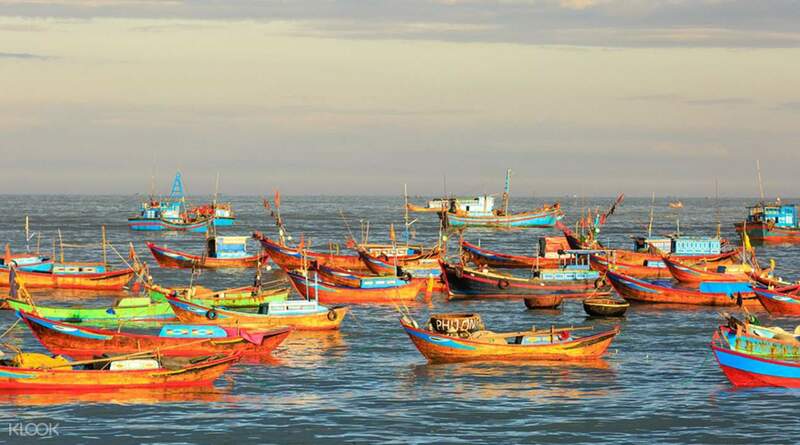 Book now for a quick escape to one of Vietnam's most visited provinces! What a fantastic day our guide was extremely informative. Could not recommend this tour more highly as we had 2 kids and the day was extremely hot we could not do the hot springs so they provided us with alternative activities and we thoroughly enjoyed our day. Thank you so much. What a fantastic day our guide was extremely informative. 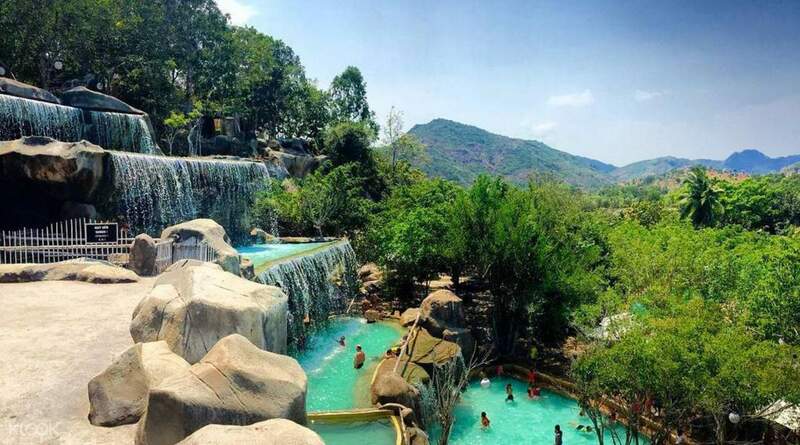 Could not recommend this tour more highly as we had 2 kids and the day was extremely hot we could not do the hot springs so they provided us with alternative activities and we thoroughly enjoyed our day. Thank you so much. The tour guide Mr Thao is very friendly and helpful. I have two old parents with me and Mr Thao help to take care of them good. He also very informatics to tell history about nha trang in a very interesting way. My parents like him so much. The tour guide Mr Thao is very friendly and helpful. I have two old parents with me and Mr Thao help to take care of them good. 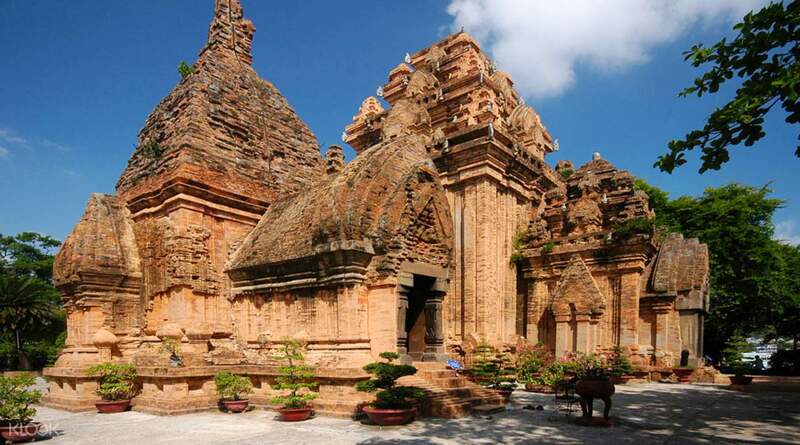 He also very informatics to tell history about nha trang in a very interesting way. My parents like him so much.